The iconic Skyline GT-R was discontinued by Nissan in 2002, 33 years after its conception. 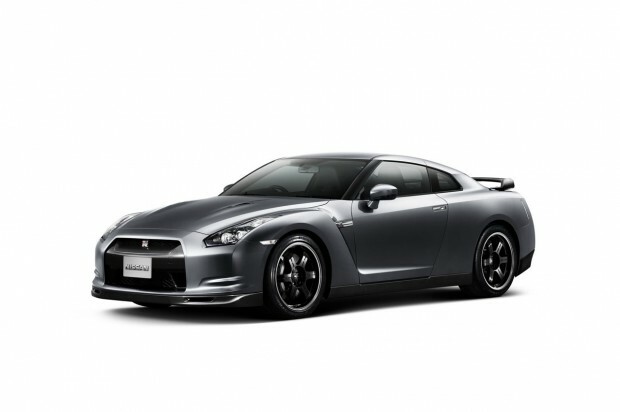 It was announced that a new GT-R would replace it, independent of the Skyline, but based on it. 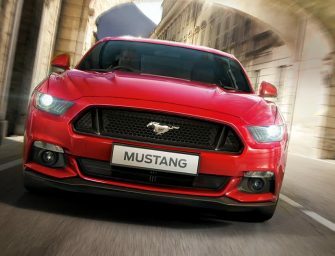 Although excited for the future, most of the automotive world was left disappointed as they came to the end of an era. Nissan realised the gamble they had made by discontinuing one of their most successful cars, and thus did not want to hurry the GT-R back simply to pacify enthusiasts. Carlos Ghosn, who became Nissan’s CEO in 2001, along with chief designer Shiro Nakamura made sure that no stone was left unturned in its development. Their brutal attention to detail was the reason that between 6 and 8 years were spent on the GT-R and the production model wasn’t unveiled until 2007. The first GT-R prototype was displayed at the 2001 Tokyo Motor Show, further pushing the case that Nissan had been planning for this since before the R34’s discontinuation. At the 2005 edition, Nissan said that the production GT-R would be almost entirely like the on-display GT-R Proto and the 2007 edition finally witnessed the much anticipated unveiling of the production version of the GT-R. Nissan’s first supercar, the new Godzilla, had created a ton of hype over the previous half decade. Has it lived up to it? That would be a resounding ‘yes’. 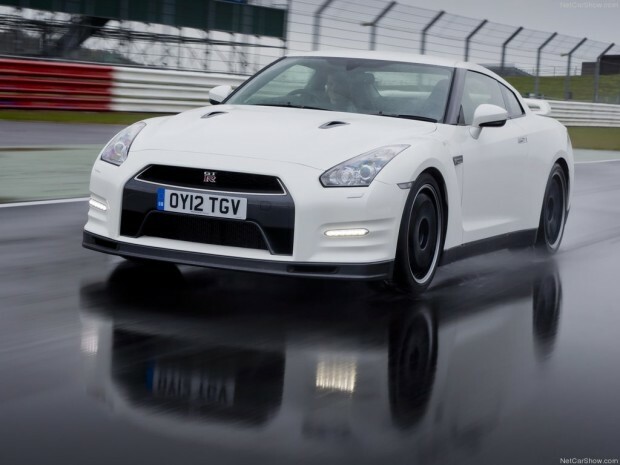 Powered by a twin-turbo 3.8-litre V6 engine, the R35 (as the GT-R’s chassis is encoded, succeeding the Skyline GT-R R34) models manufactured between 2007 and 2010 produced 478 bhp and 588 Nm of torque. With a 0-97 kmph time of 3.5 seconds, the sub $70,000 (costing half that much in Japan), 4-seater was thrown well into supercar territory. Over the years the powertrain has been regularly upgraded, producing an incredible 545 bhp and 628 Nm of torque in the 2014 model. 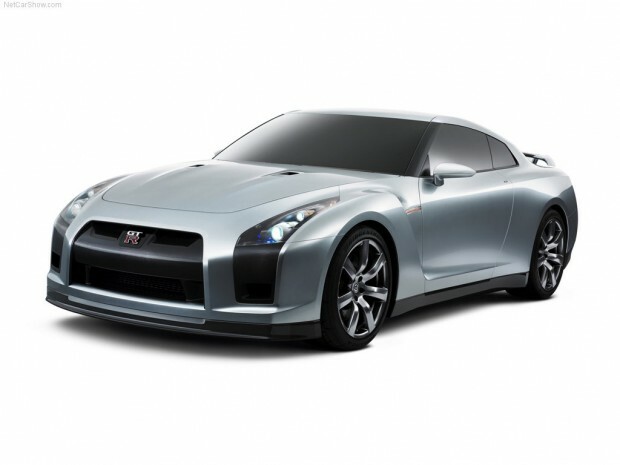 The 2014 Nissan GT-R has a special launch control called ‘R-Mode Start’ and Nissan claimed that this could get the GT-R from 0-97 kmph in 2.9 seconds. However, they were slightly mistaken. Comparison tests have now proven that it can get there in an unbelievable 2.7 seconds. That’s faster in terms of acceleration than the $1.7 million Koenigsegg Agera R hypercar, as well as almost every production car in the world. Even though the 2014 model now starts at $100,000, it still costs a fraction of its very fast, yet slower accelerating peers. It also managed an astonishing time of 7:24.22 at the Nürburgring, making it one of the fastest production cars in the world around the famous racetrack. The GT-R is all about grip, grip and then some more grip. The reason for its brutal acceleration is because of the very intelligent ‘ATTESA E-TS’ all wheel drive system designed by Nissan. 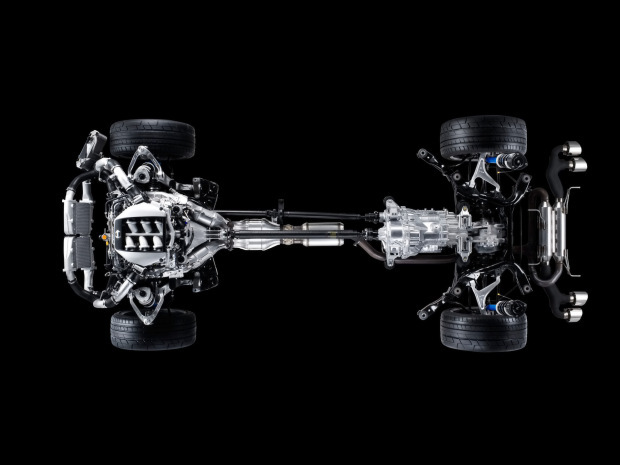 Used in conjunction with a rear mounted six-speed dual clutch semi-automatic transmission, it puts the GT-R’s power to the road with as much efficiency as the extremely skilled workers who build it by hand. 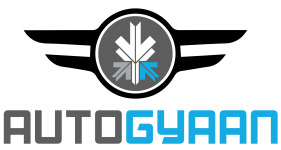 For this reason, Nissan confidently encourages its customers to drive the GT-R in snowy or wet conditions, claiming it will perform just as well as in dry conditions. 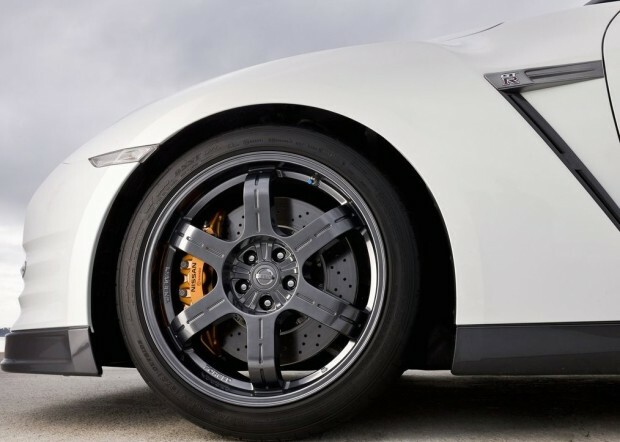 The stiff suspension may mean decreased ride quality in everyday usage, but is crucial in making the tyres cling to the asphalt at all times, and allow the GT-R to produce the figures that it does. 2009 saw the arrival of the even higher performance Nissan GT-R SpecV. Powered by the same engine as the base GT-R, the SpecV produces the same horsepower, however larger turbos, a reworked suspension, carbon ceramic brakes as well as a weight reduction of 60 kg allow it to accelerate faster and corner harder than the base GT-R. Because 3.5 seconds just wasn’t quick enough. Visible changes include a carbon fibre spoiler, grille, brake ducts and an exclusive paint job called the ‘Ultimate Black Opal’. The rear seats were completely removed, the front seats were replaced with carbon fiber Recaro seats, and most of the interior trim was covered in carbon fiber for further weight reduction. Brimming with more state of the art technology than Tokyo, the GT-R is a tech geek’s dream come true. Its body construction has a ‘Premium Midship (PM)’ platform, which is a hybrid unibody assembled using high-precision, ultra-low-tolerance jigs. The PM platform allows the transaxle to be placed at the rear, which is connected to the lightweight V6 engine at the front through a carbon composite prop shaft. This results in near perfect weight distribution making the GT-R very balanced improving vehicle dynamics significantly. 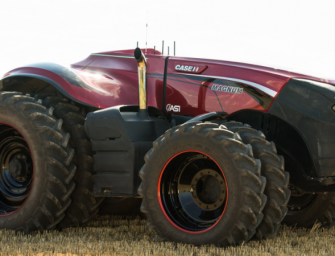 The tyres are filled with nitrogen instead of air to ensure pressure retention for longer periods, reducing drag and creating more stability. Another stand out feature is the customisable multifunction display in the dash, developed by the creators of the Gran Turismo video game series. The amazingly functional display shows all kinds of information like cornering forces, oil pressures, brake pedal positions and steering angles among many others. Nobody knows who Nissan really had in mind when they chose to include the Playstation like display, but the inner nerd in me definitely likes the idea of knowing how many g’s I’m cornering at. The GT-R’s lines are inspired by Gundam Robots from Japanese Anime, the rear three quarters were shaped by Nissan’s American designers whereas the roofline was taken care of by their European designers. The GT-R is unique because it is not simply a copy of a European-designed supercar; it had to really reflect Japanese culture. Very modern looking, the GT-R is quite large for a supercar, but considering it can seat 4 people, comes with a lot of kit and offers a sizable boot, the curb weight of 1,740 kg is reasonably low. It doesn’t retain a lot from the Skyline GT-R save for its signature four round taillights and although featuring a contemporary design, it may not turn every head on the street. 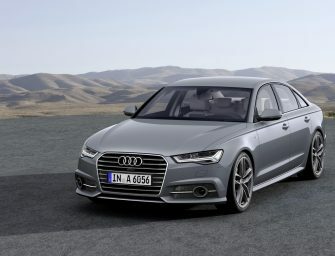 But its aggressive front end, flared wheel arches, rear spoiler and large wheels give it tons of character. The designers at Nissan have really managed to strike the right balance between a supercar, and a daily driver, getting the GT-R’s proportions uncannily spot on. A large number of petrolheads claim that a $100,000 supercar should look the part and that the GT-R simply doesn’t. 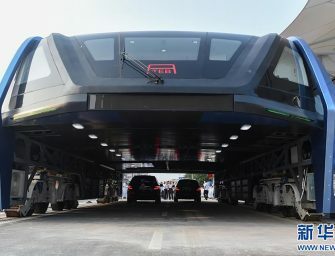 “It’s too bulky, look at that rear end. Wouldn’t you much rather spend a 100 grand on a 911 Turbo? Atleast you’ll be driving a Porsche, not a Nissan.” And that’s the dilemma this car creates everywhere it goes. Its a $100,000 Nissan. Some people claim that the computers are too intelligent, that they don’t feel like they have any control over the car themselves. 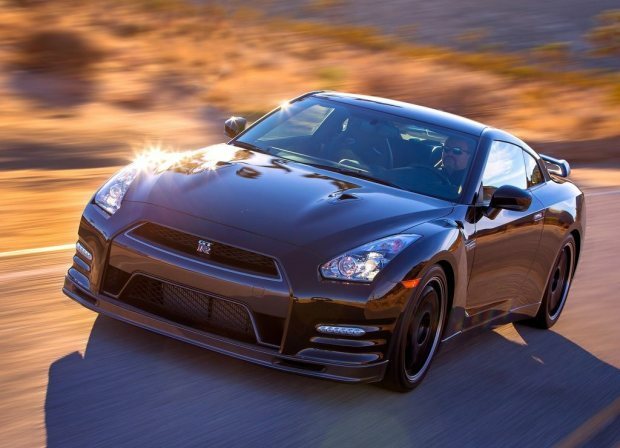 The GT-R is faulted simply because its not an Audi, or a BMW or a Porsche. Well, they’re all wrong. The GT-R is a celebration, of the legacy of the legendary Skyline, and of the sheer brilliance that is Nissan. All of us haven’t owned or driven or even seen Skyline GT-R’s, but we’ve all watched the Fast and Furious films, played Need for Speed and seen YouTube videos of a tuned 700 bhp GT-R obliterating a Lamborghini Gallardo. The GT-R is an amazing feat of engineering and a prime example of what mankind is capable of producing, given the right amount of dedication, and attention to detail. It’s the perennial underdog, the David among many Goliaths. If I had $100,000 to spend on a car, I know exactly what I’d get myself. I’d get myself a Godzilla.